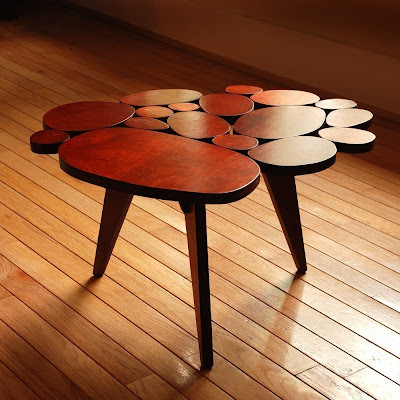 Custom made, one of a kind wooden table. 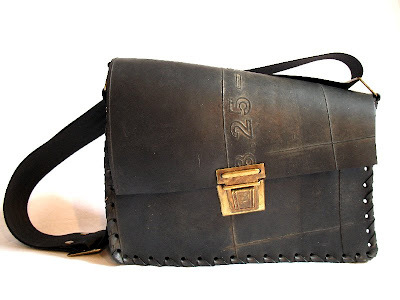 Bag made from recycled inner tubes and car seat belts. 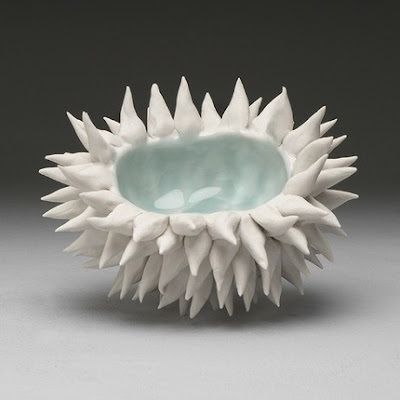 Porcelain bowl, unglazed on the outside and translucent icy blue glaze on the interior. 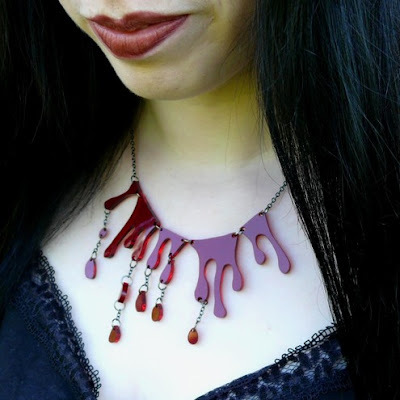 Laser cut acrylic dripping blood necklace. Very goth. Very vampire. Very fun! Blue patterned deer stands beneath 3 trees, decorated in shades of blue and green. 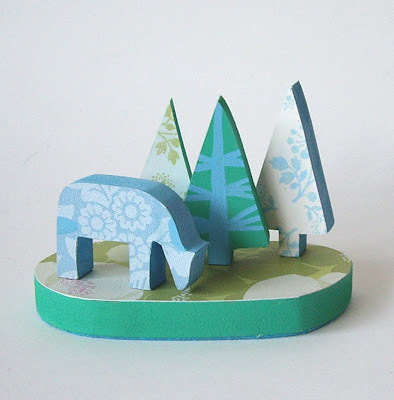 Cut out wood, painted and collaged. 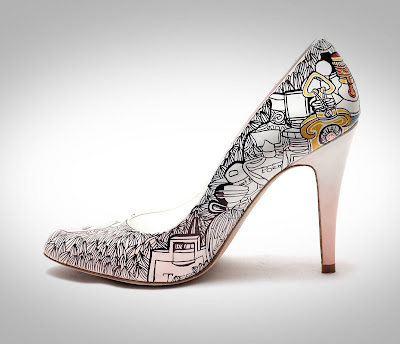 Hand painted unique shoes. There will only be one pair of Obsessions. 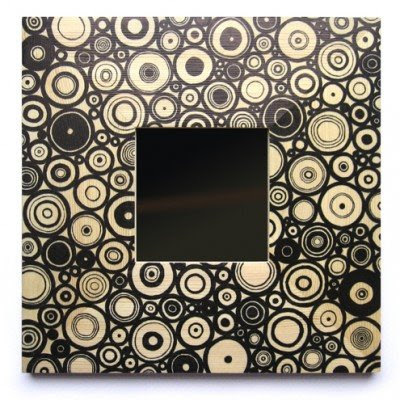 Mirror frame decorated with beautiful hand drawn concentric circles. 5" square print. 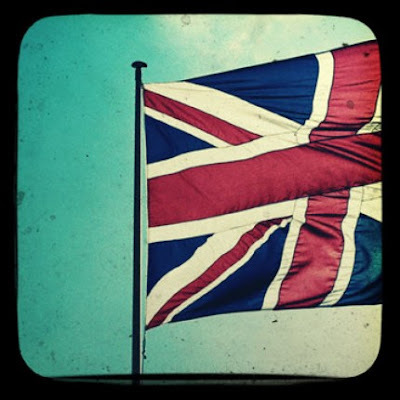 Photo taken through the viewfinder of a second camera. 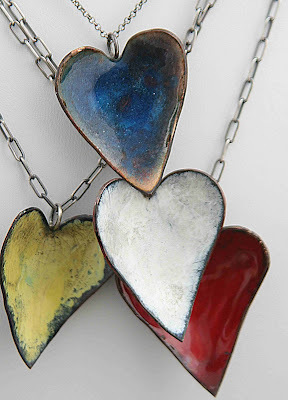 Unique handmade enamel heart on patinated sterling silver chain. 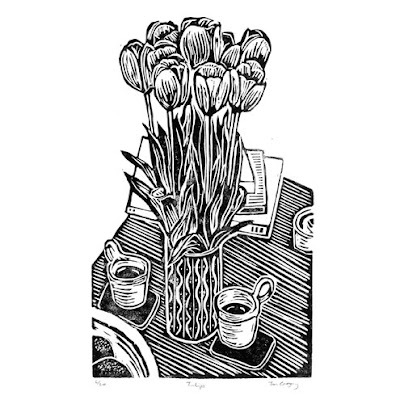 Linocut, handprinted in black relief ink, from an edition of 20. This brooch is carefully constructed using three pieces of layered plywood, handcut then collaged with layered papers, finished with a glossy protective sealer. Hand sanded and finished, laser cut bed posts. 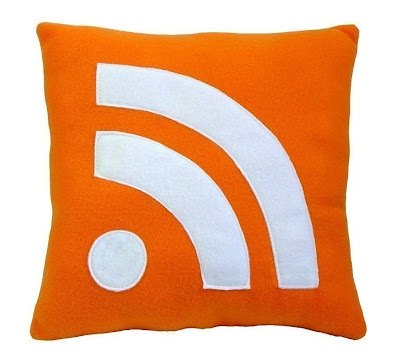 Whether on your bed or near your computer, it is perfect for snuggling after a productive day, or to pound your fists into after a not so great one. 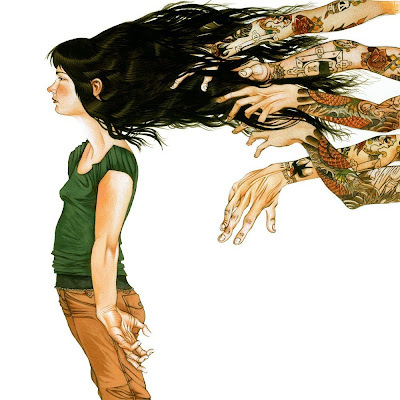 Signed print of original ink and digital illustration. Individually stamped and formed by hand. 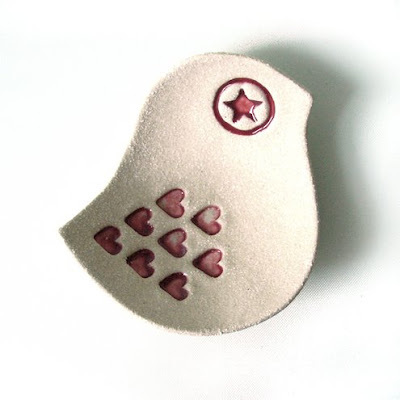 Made from strong textured white clay with shiny deep pink glaze. 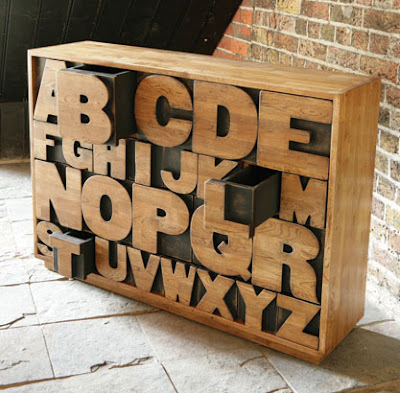 Waist high solid oak chest of drawers inspired by vintage printing blocks. 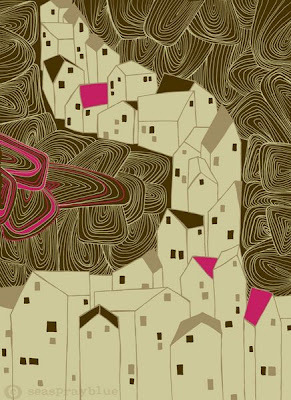 A hand pulled screen print lovingly made in England. 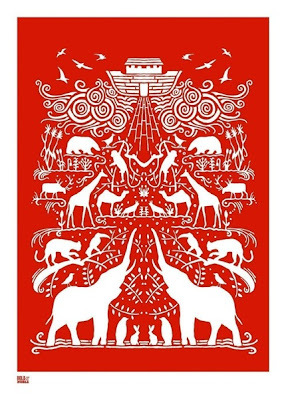 Printed in poppy red onto 100% recycled card. 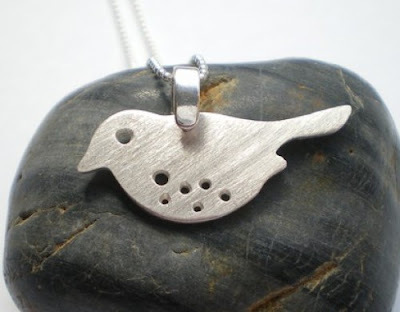 Hand crafted fine silver speckled sparrow pendant. 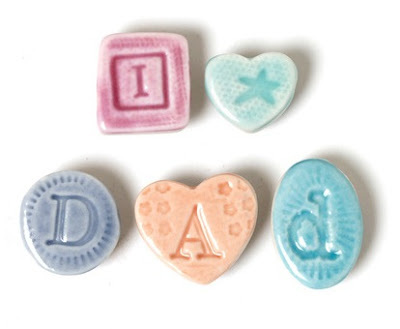 Handmade ceramic magnets spelling out “I Heart Dad’. Each set of magnets is individually selected so you’re guaranteed your Dad’s will be one of a kind! Digitally created box art for a cute little robot named Stan Jr.
Whopper Giant Slug may be a pretty lilac in chunky knit but he/she's a fierce slitherslatherslipslak. Self-portrait giclée print, taken from an acrylic painting. 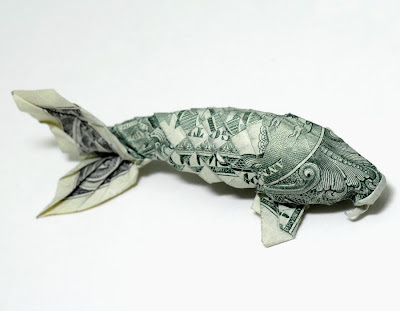 This amazing origami koi has been made from just one dollar bill with no cuts, no glue and no tape. Matt white ceramic nite lite holder, individually cast in earthenware slip. 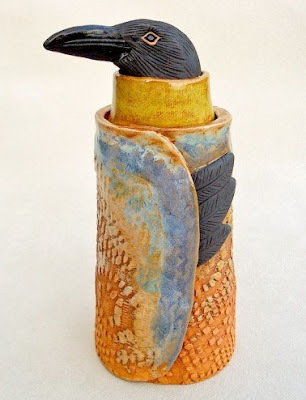 Stoneware ceramic crow spirit guide sculpture individually handmade without moulds. 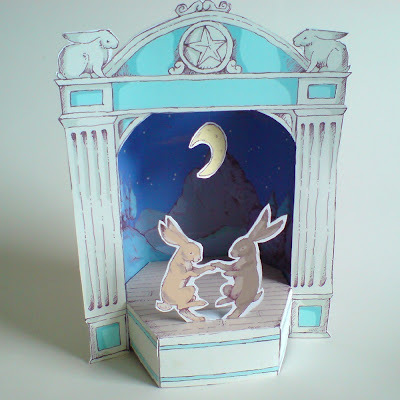 Recycled paper theater greetings card, designed, illustrated and hand cut by Kat at Under The Stair Studios. 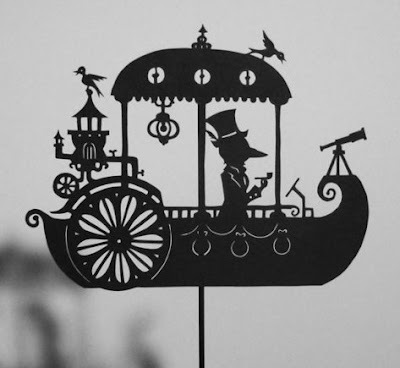 Intricate laser cut paper shadow puppet based on Isabella's illustrations. 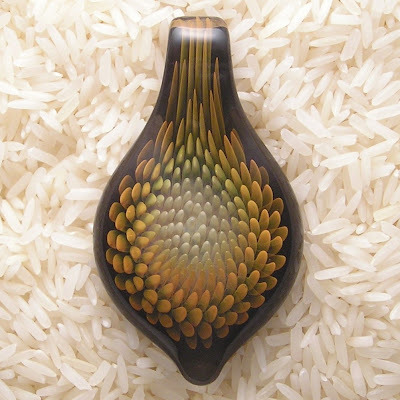 This large drop style pendant was created with silver and gold fume and has a translucent black backing and over 200 dots! 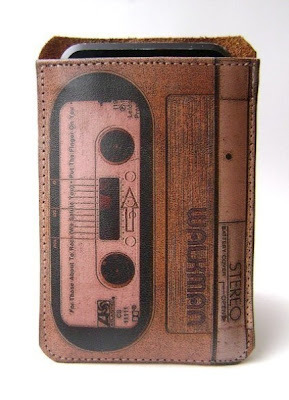 This leather case will protect your precious iPod or iPhone and impress with it's beauty! 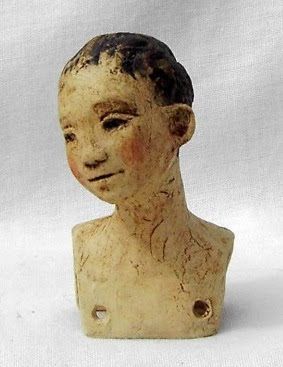 Ceramic child doll head, only 5.5cm high. This popup card is 5 inches by 5 inches square. It comes with a matching square semi-transparent vellum envelope. 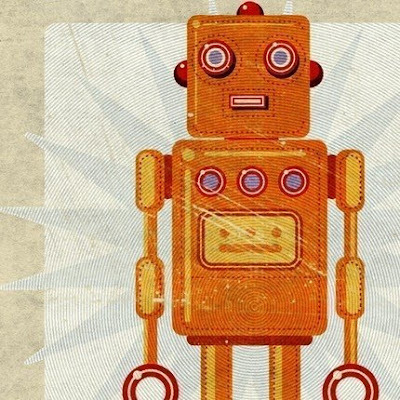 Each card is designed, cut, coded, and handmade with Crankbunny's marshmallow fingers. 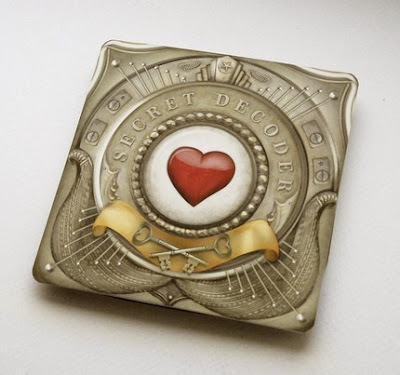 Ideal for any greeting gift card instance where sneaky lover agents or secret admirers are involved. 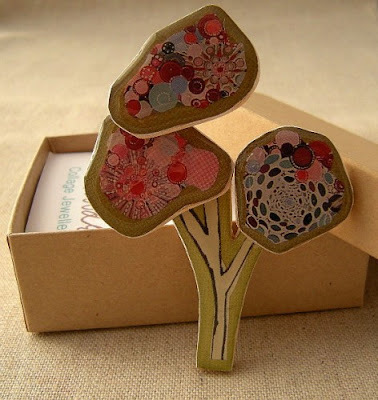 Welcome to I Love Handmade! 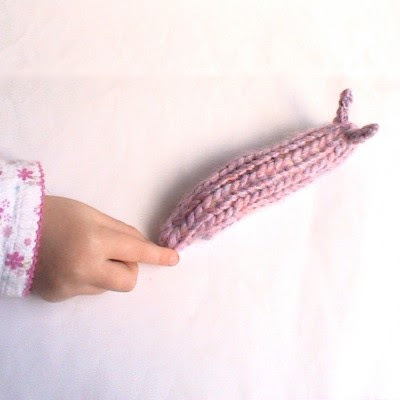 Welcome to my new site – I Love Handmade – a pictorial overview of beautiful handmade products from around the world. 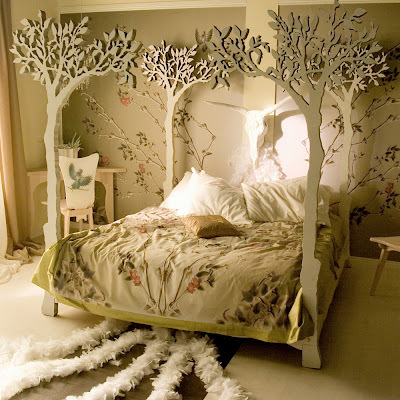 I want to show you products from the global online marketplace, with that all important 'wow' factor! I Love Handmade is not affiliated to any handmade website and my aim is to just promote beautiful things from the artisans of the world! More information can be found on all featured products by clicking on the images. Thank you for reading! Feel free to leave comments on anything that catches your eye!